Focus on practical skills in media production. Improve your knowledge and build your CV. Get involved with high-quality media content, with technical skills that are in demand across the TV and Film industries. The Media Production (Film and Television) MA has been awarded the ScreenSkills Tick, the industry kitemark of quality, following a rigorous assessment process by experts working in the Creative Industries. The ScreenSkills Tick is awarded to practice-based courses which best prepare students for a career in the industry. You will cover areas of 360 commissioning, workflow, moving camera, advanced editing techniques and production management. Students on this course are eligible to apply for a BAFTA scholarship. Find out more on the BAFTA website. Compared to an undergraduate course, you will find that this Masters requires a higher level of independent working. The course aims to stretch your creativity and maximise your sense of personal fulfilment. Part-time students will study during the daytime alongside full-time students. Assessment methods include your practical work with supporting reports that place the work in its academic context. You will complete a supervised dissertation or major project on a topic of your choice. As the culmination of the course, it will build on all the skills and knowledge that you have gained up to this point. We usually require applicants to hold an honours degree in a related discipline. We may ask you to undertake a short course that covers essential skills and knowledge, before you join the main Masters course. Postgraduates are highly employable and, on average, earn more than individuals whose highest qualification is an undergraduate degree. On completing this course, you will be equipped for roles in production, media management, marketing, legal and media business. 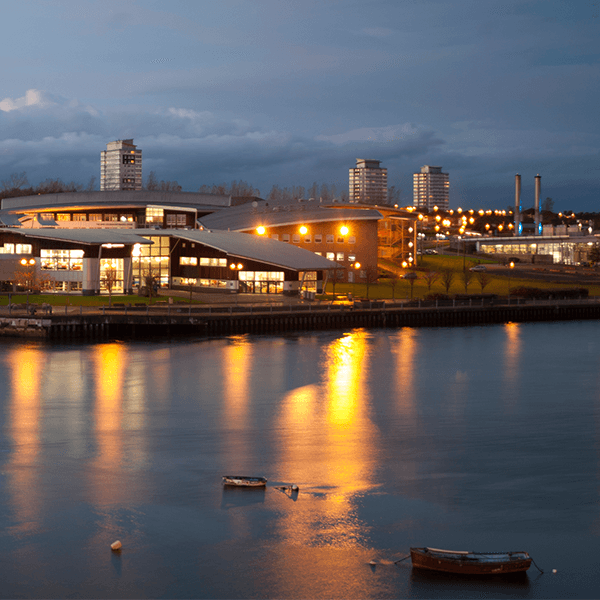 Sunderland is an accredited training provider for AVID software, which is the industry-leading editing system. We are also part of Avid’s worldwide network of Learning Partners, and as an MA student you will have an option to take an AVID certification that boosts your employability. We were awarded the ScreenSkills Tick which means that we offer industry-relevant teaching. Graduates from Tick courses have privileged access to Trainee Finder, a service that matches trainees with companies across the UK’s animation, film, games, high-end TV and VFX industries. The University offers some of the best facilities I've seen. View the Programme Specifications for the Faculty of Arts and Creative Industries.